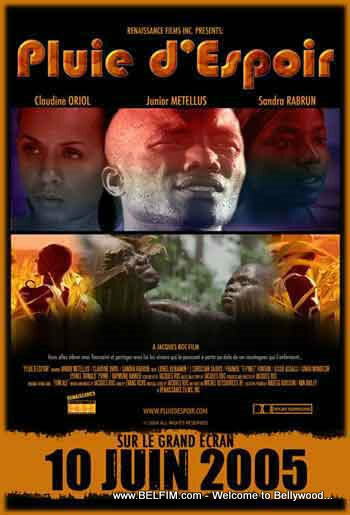 After 8 years of long delays, postponement, piracy and natural disasters, The Complete version of Pluie Despoir will be released on May 30, 2013. The producer will only make 10,000 Limited Edition copies. 2. Ask for a refund. 3. After you get your money back, collect the store address and information for appropriate handling.